(normally discarded after use) is still attached. 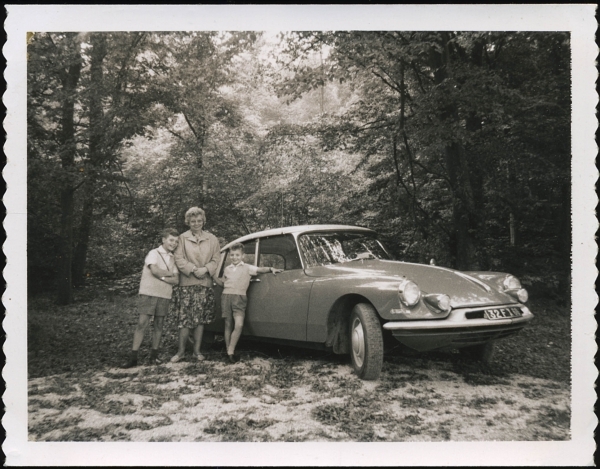 This image is probably faded due to the requisite "Film Coater"
not being applied after developing (see below). 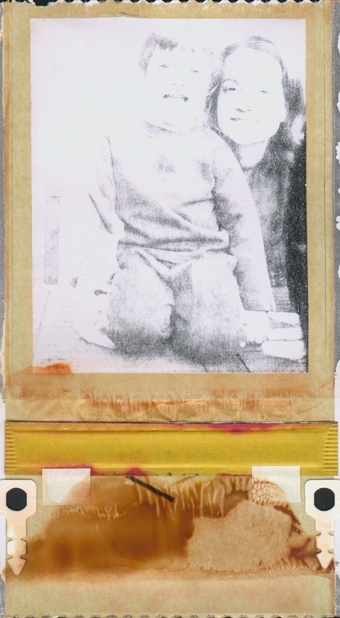 the separation of each image from the film roll. 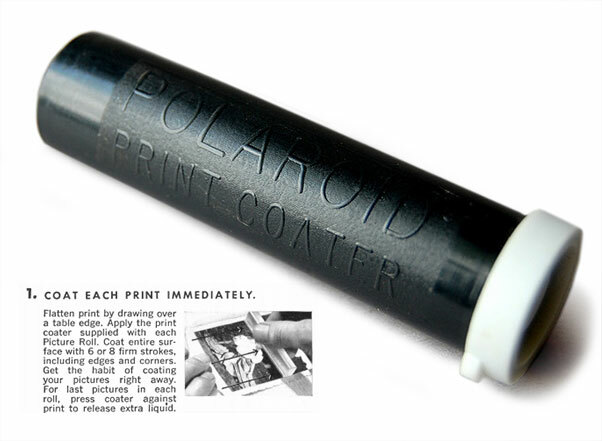 Both film types required the application of "Film Coater" to each print shortly after development. This actually "fixed" the image, to prevent it from fading over time. 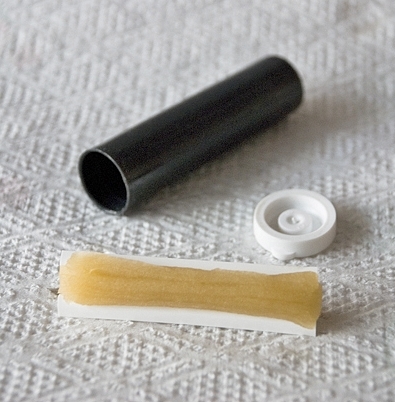 Examples where packaged either in glass or plastic tubes containing a disposable squeegee loaded with fixer chemistry. 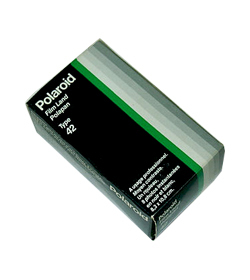 Normally, this was included with each pack of film. 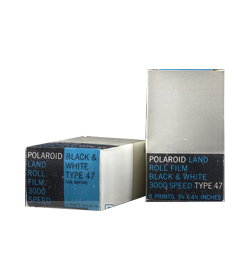 "A chronology of Polaroid photographic products (1948-1978)"